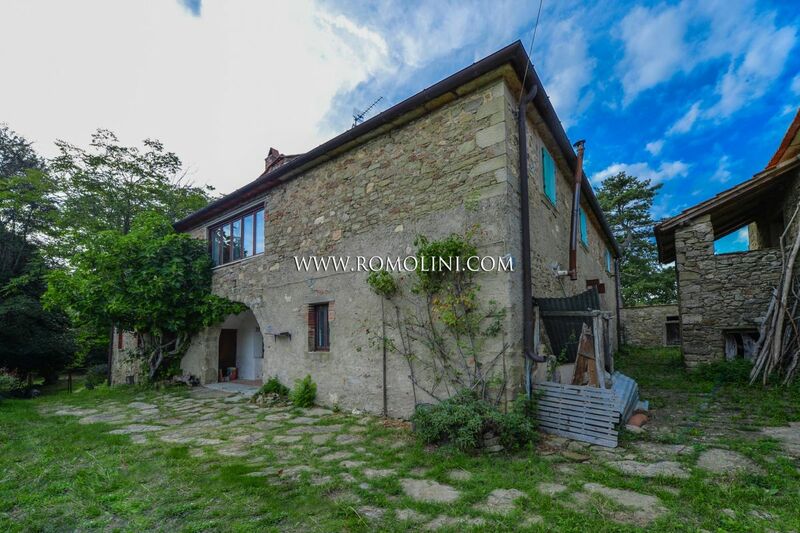 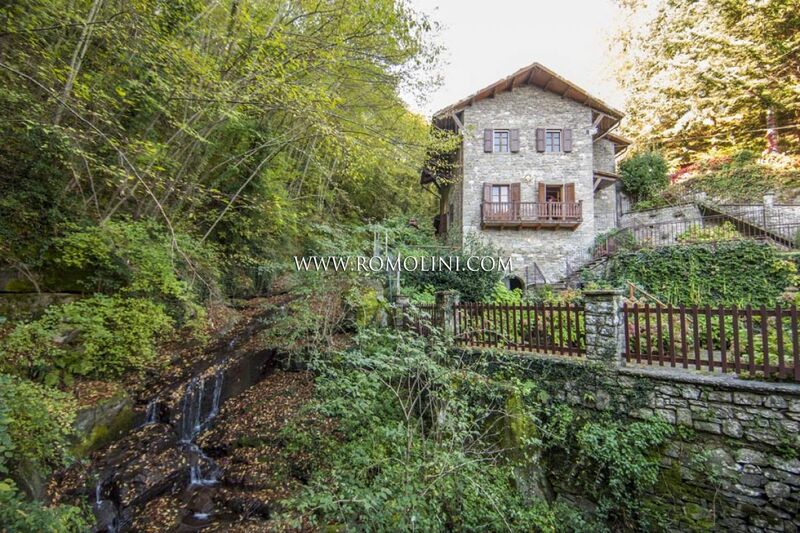 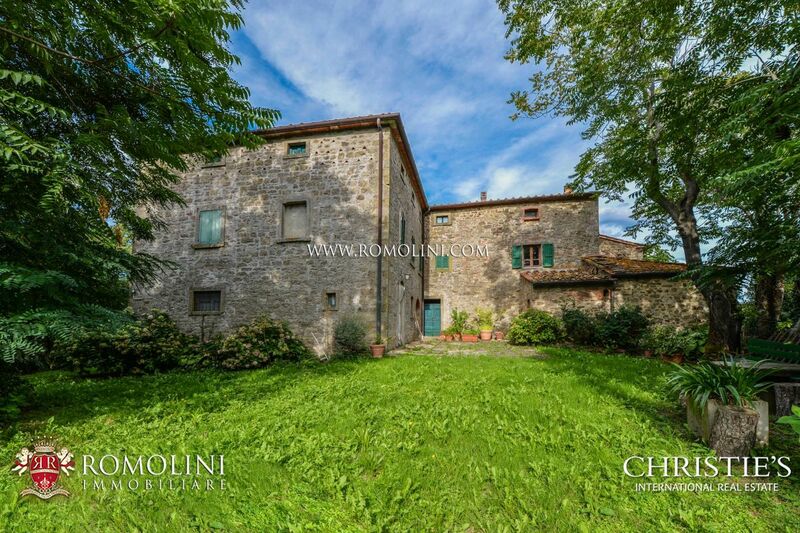 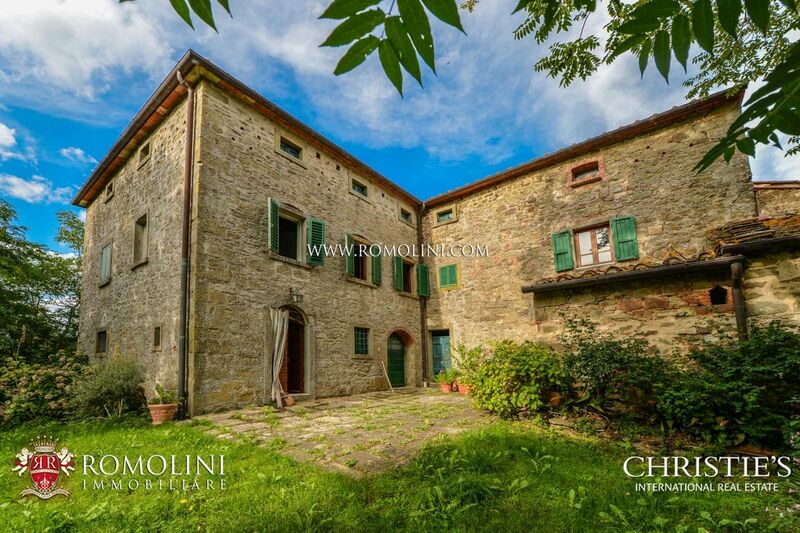 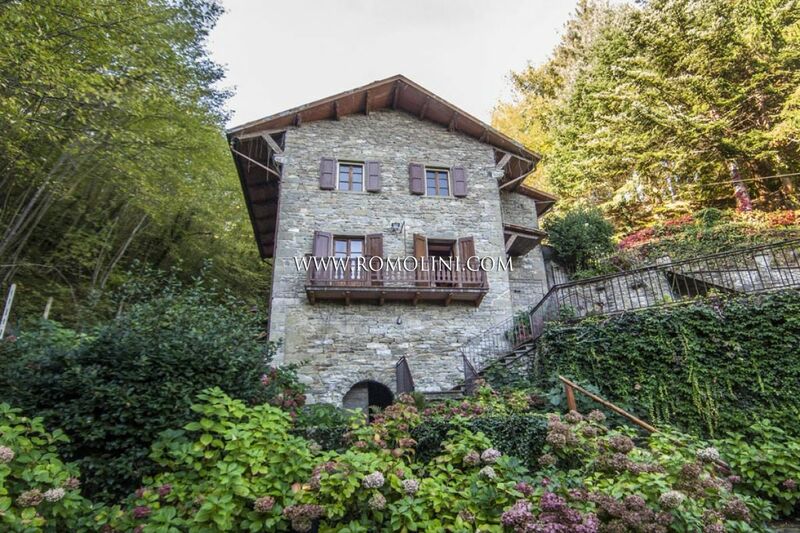 On the hills of Tuscany, not far from the town of Talla, this 700-sqm stone farmhouse offers 8 bedrooms and 2,000 sqm of fenced garden. 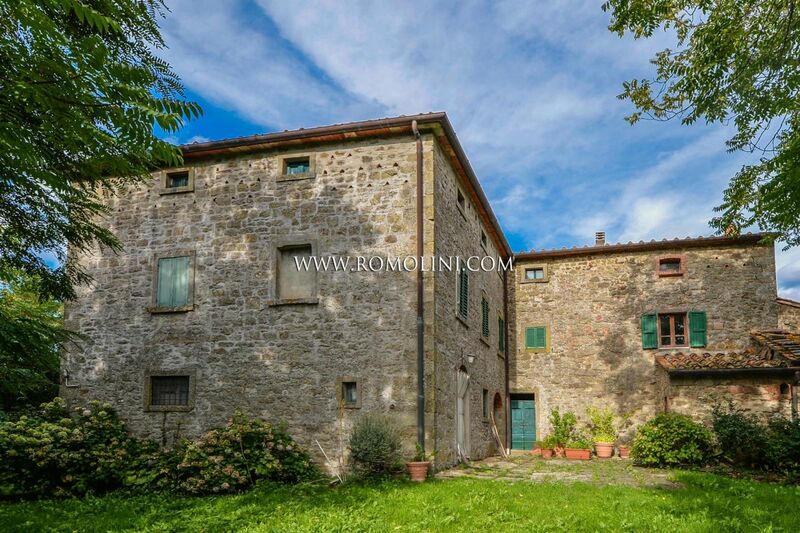 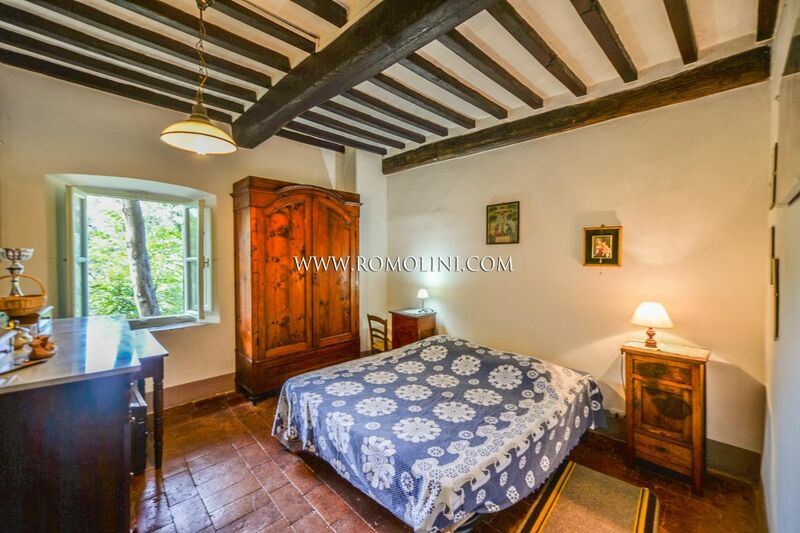 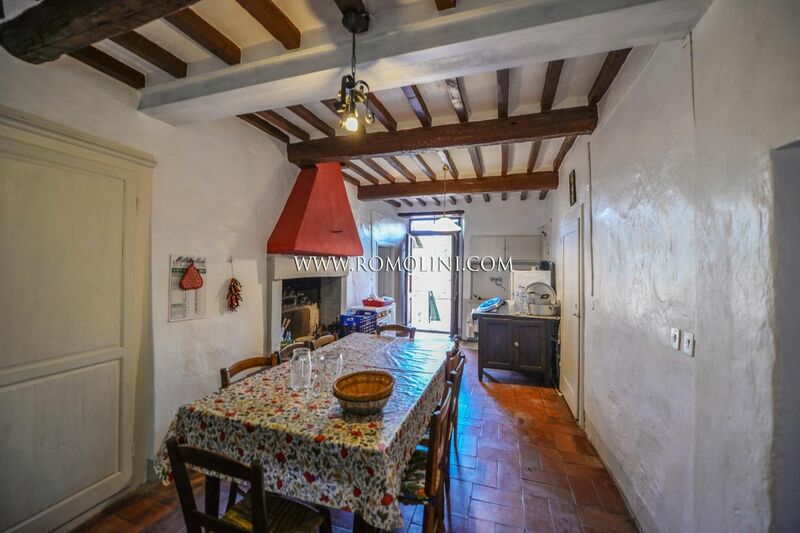 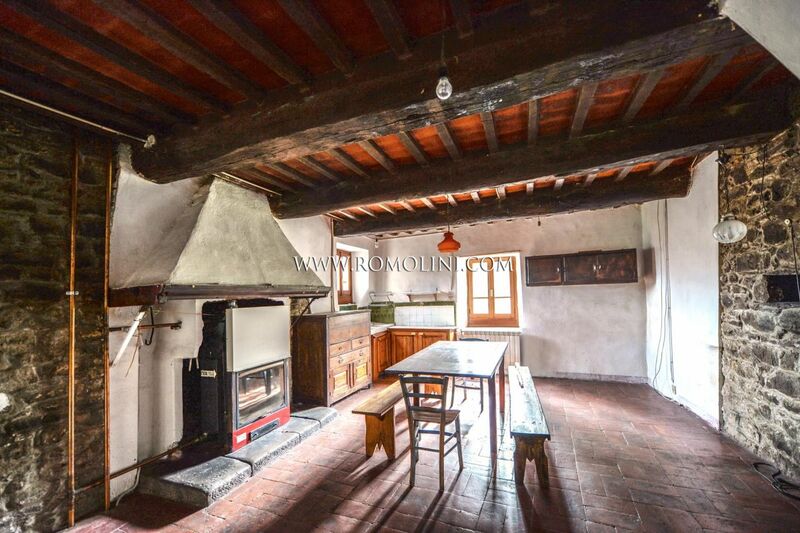 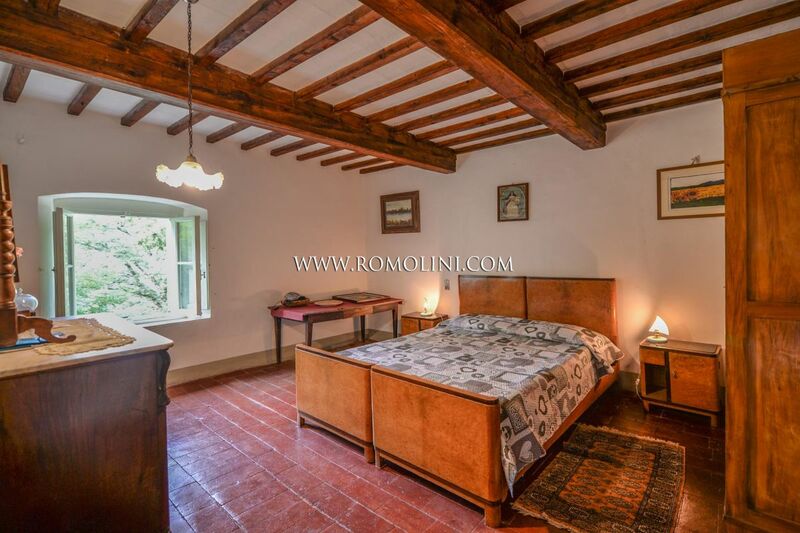 The building boasts the typical traits of Tuscan countryside, with wooden beams and terracotta floors, but needs a few renovations to be used. 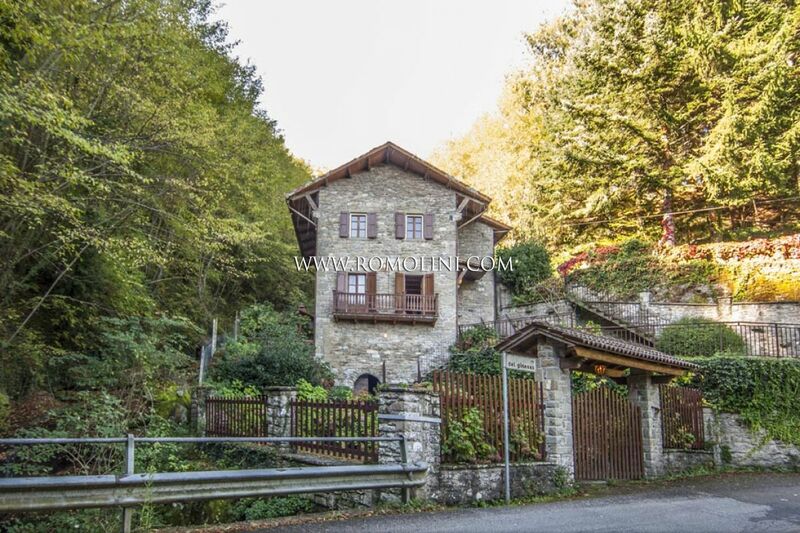 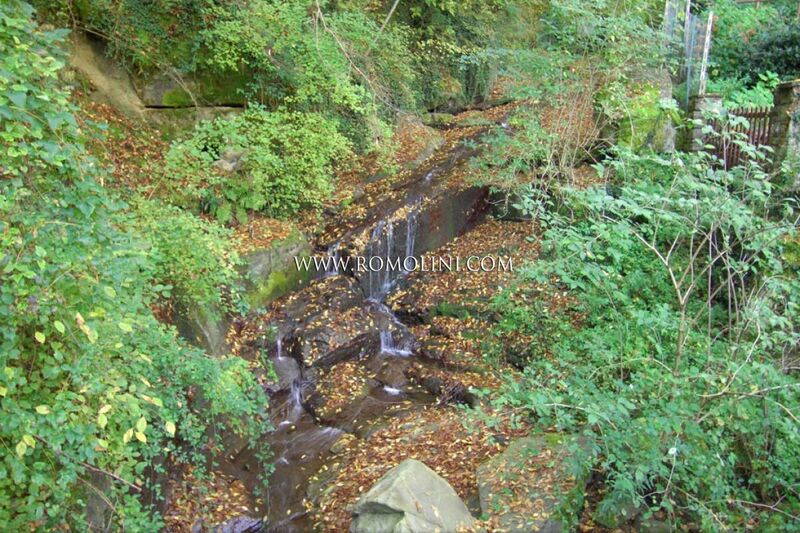 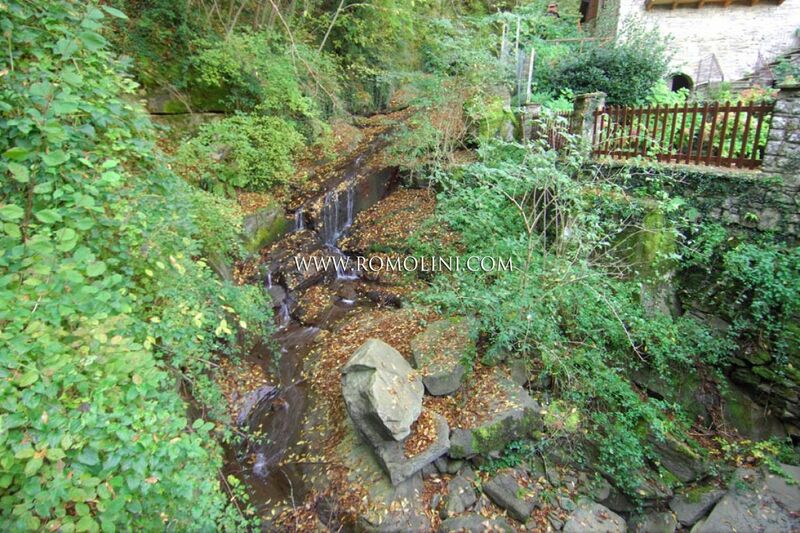 The building is surrounded by 12 ha of land, mainly covered in woodland. 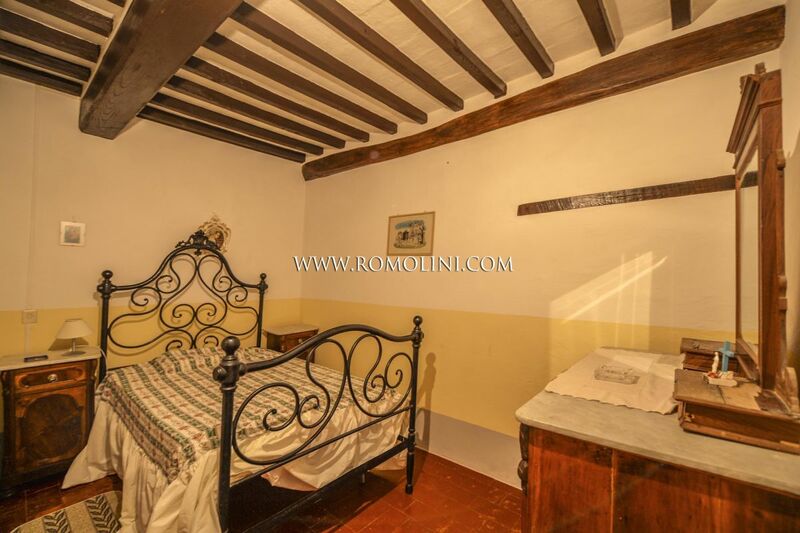 Just a couple of kilometers away from Talla, small centre with services, on a flat position, recently restored water mill. 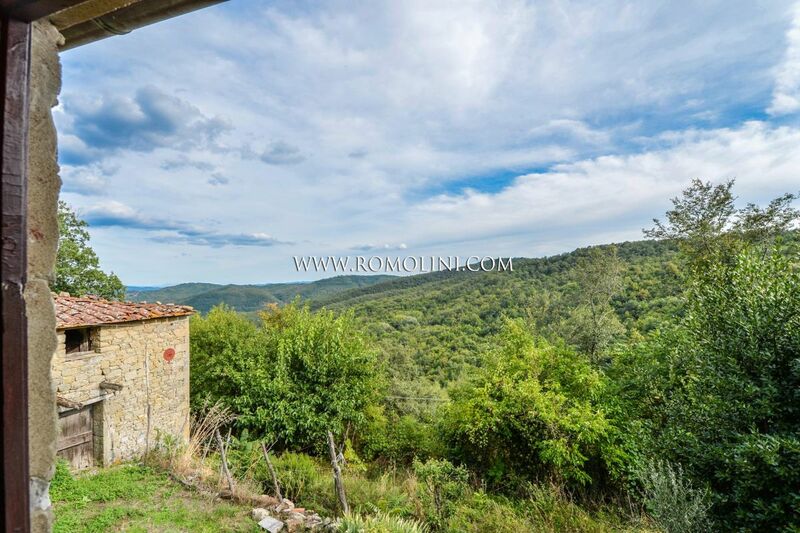 The property is completed by a wood burning oven and 1,2 hectares of land with 9800 square metres of woodland and 2500 square metres of garden.